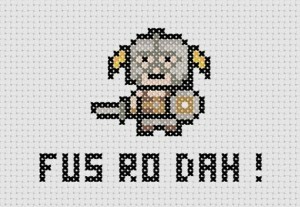 I’ve been re-playing my way through skyrim over the last few weeks and its got me thinking about crafting and cross stitchings for the game. 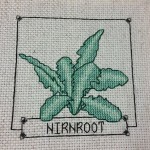 Here is a roundup of some of the cool projects out there that people have done… there were a lot to choose from, so here are my favorites. 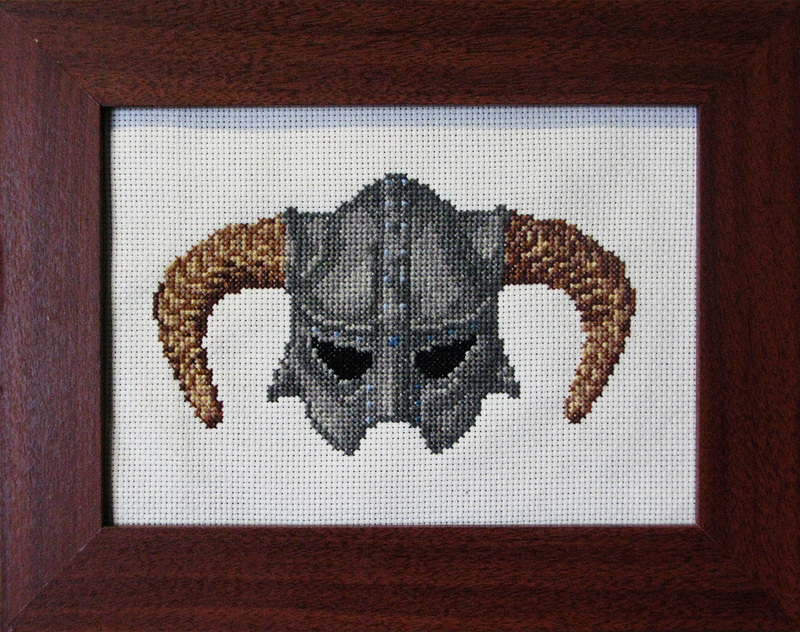 Iron Helmet by flickr user Holly. 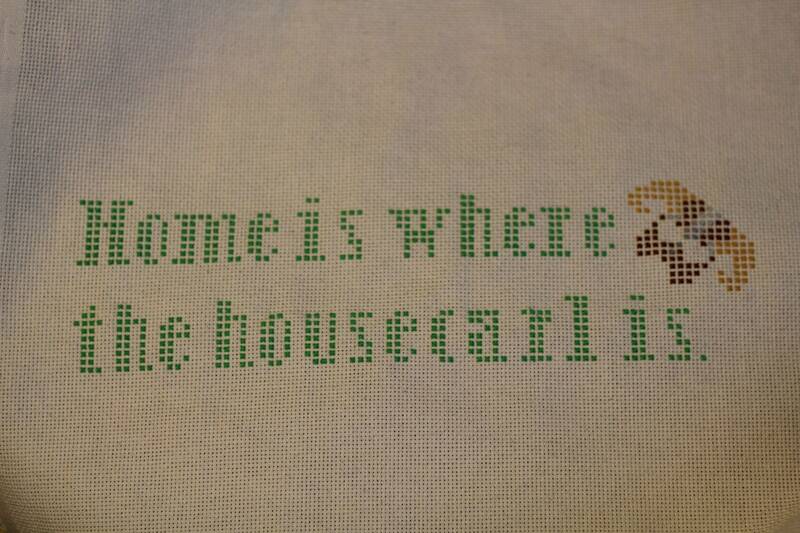 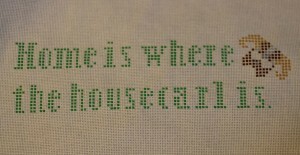 Home is where the housecarl is by reddit user GPink. 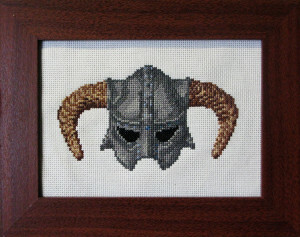 No lollygaggin’ by our very own blackmageheart. 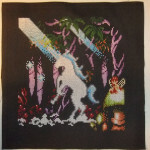 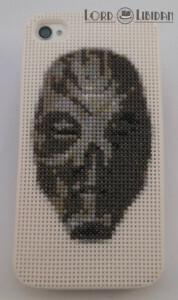 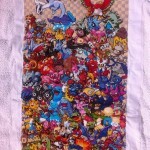 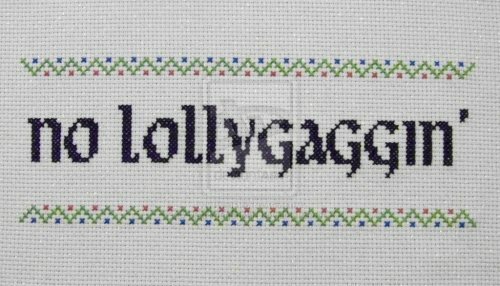 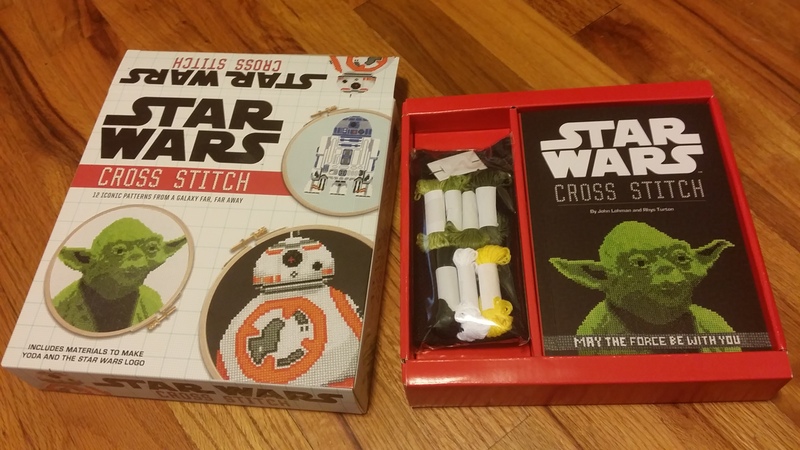 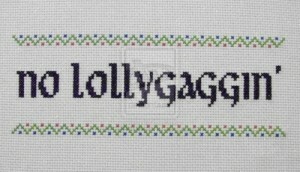 Elder Scrolls Herbs Star Wars Cross Stitch Epic Pokémon Generation 2 Cross Stitch Unicorn Forest - A Game Sprite Mash-Up!